ચિંતન એટલે પોતાની સાથે નિરાંતે વાત કરવી તે! 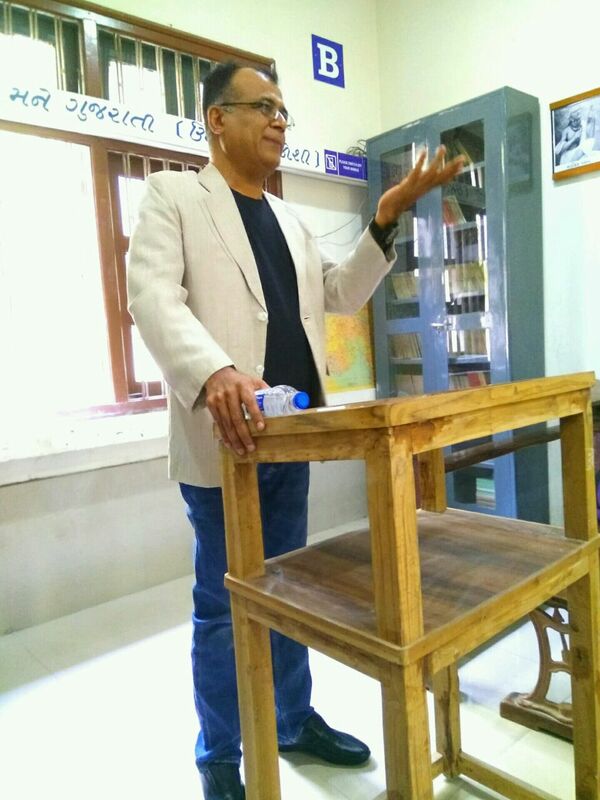 Lecture @ Saint Xavier’s collage, Ahmedabad. 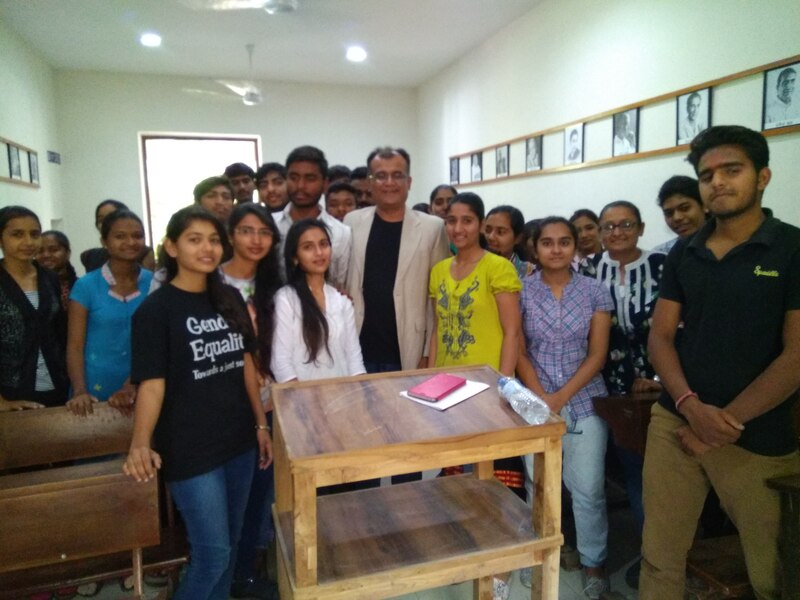 Lecture @ Saint Xavier’s collage, Ahmedabad..
Nice time with lovely students.